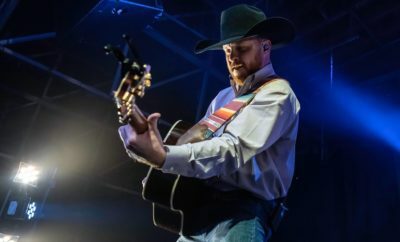 Few things match the flavor of Texas Hill Country honey. Yes, honey does taste different depending on where it comes from. The reason lies in the type of flowers bees visit to acquire nectar. Different flowers produce the numerous varieties of honey you see in stores. The time of year even affects honey’s flavor. To get a real taste of the Texas Hill Country, you will want to try the local honey from these farms and producers. The bees that produce the honey from Austin Honey Company are housed at various Austin-area organic farms, where they fly out to the area wildflowers and farm to acquire nectar for the honey. The resulting products are never processed aside from jarring them. 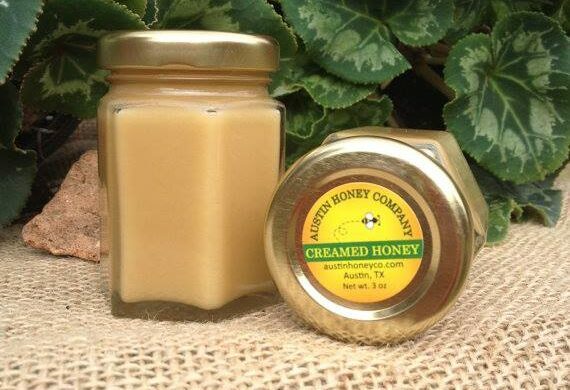 You can purchase Austin Honey Company’s goods online or in various local stores. Austin Honey Company not only produces honey but it also offers classes. To learn about honey harvesting and beekeeping courses, check out this organization. If you find yourself in the Llano area, stop by the small town of Buchanan Dam on Lake Buchanan. 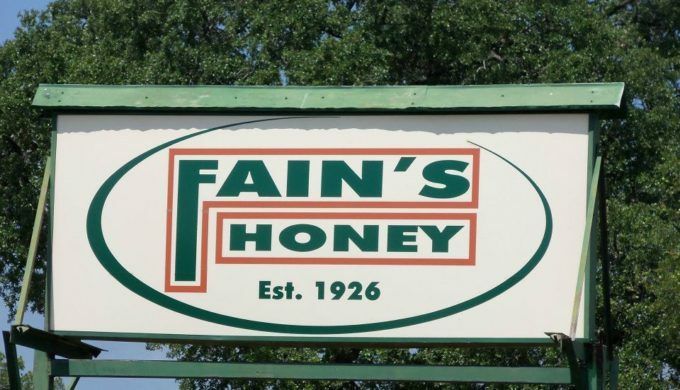 There, you can find the store for Fain’s Honey, where you can purchase simple, natural Texas honey products. 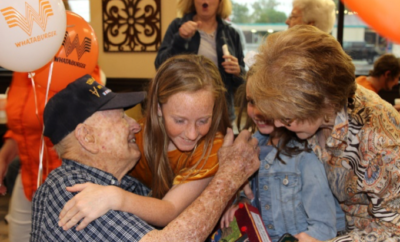 Since 1926, the Fain family has been producing honey, and today, the family still continues to run Fain’s Honey. 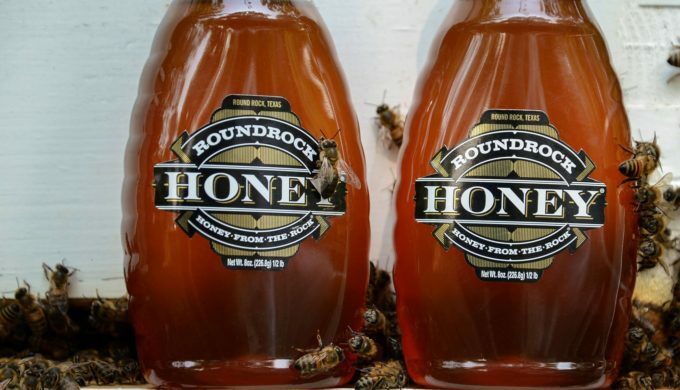 Now, you can purchase ribbon cane syrup and sorghum molasses in addition to a variety of honey products. Like other Texas Hill Country honey producers, you can also order online. Spiral Horn Apiary started from one man’s dream of escaping big-city life for something more laid back. Since opening in 2012, this Texas Hill Country honey producer has constantly grown over the years. You can find honey, workshops, and even group field trips when you visit this honey farm. 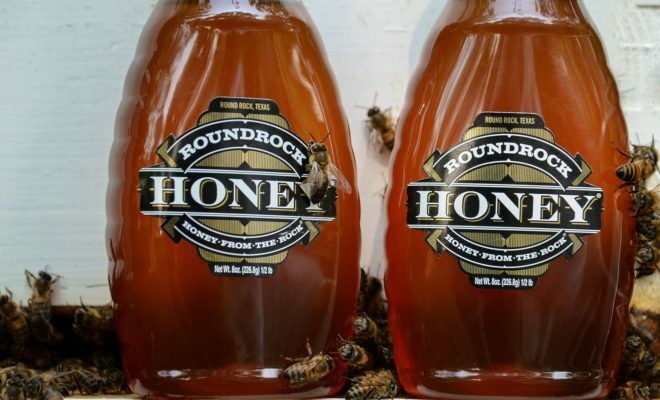 Several Hill Country stores sell Spiral Horn Apiary honey, and you can always purchase this farm’s honey and honey products online.